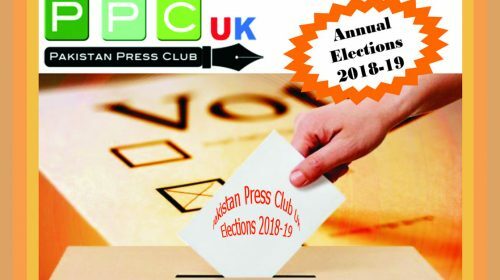 Bradford: Pakistan Press Club UK (Yorkshire Branch) arranged a reception in honor of senior journalist of KPK Yousaf Jan atimzai who was on visit to UK. 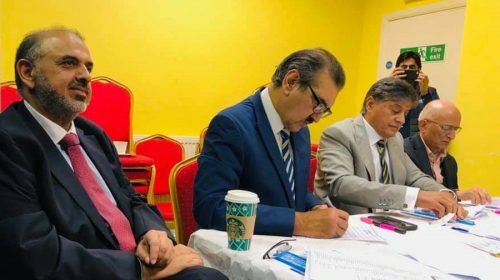 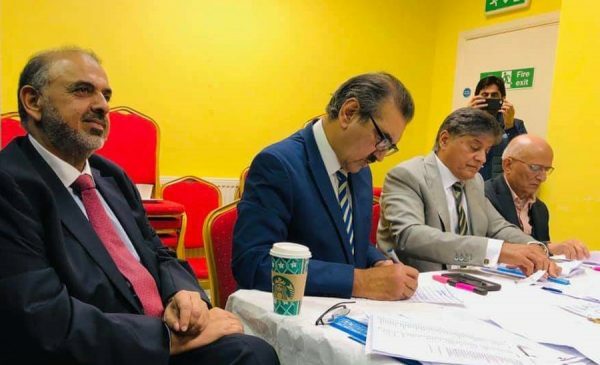 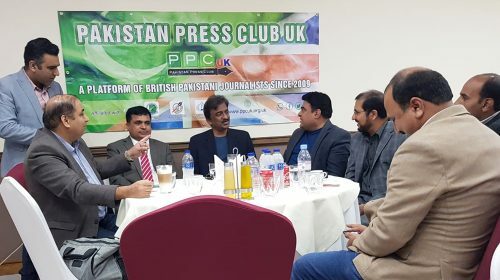 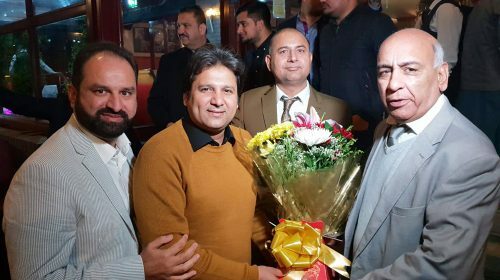 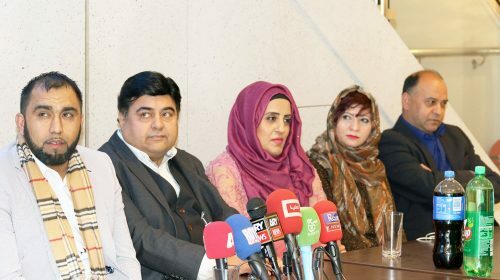 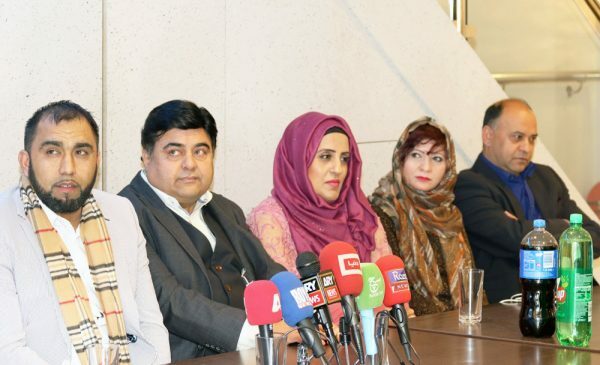 President Pakistan Press Club UK Arshad Rachyal, President PPCUK Yorkshire Shakeel Anjum Rajpoot, President Sheffield Branch Shafqat Mirza besides senior members of Press Club Majid Nazir, Ishaq Chaoudhary, Iffat Hameed, Ubaid Mughal, Zahid Noor and others welcomed the guest. 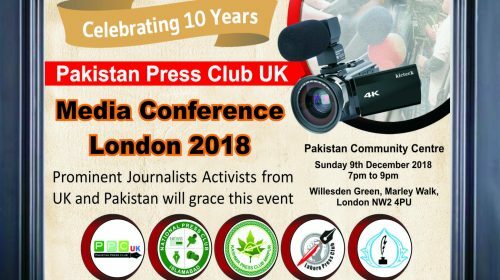 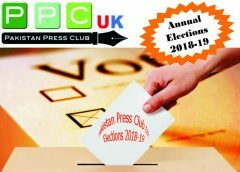 It was told to Yousaf jan Atimzai that Pakistan Press Club UK is the only platform of journalists in UK who holds election every year. 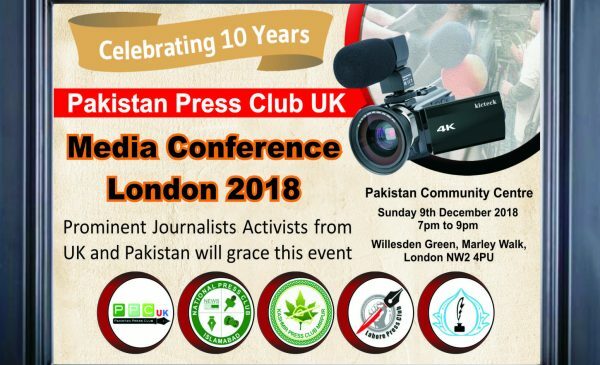 PPCUK has been planning to celebrate 10 years of club’s existence. 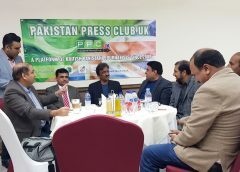 The guest thanked the club and appreciate their efforts to keep alive Pakistani Journalism in abroad with full force.